The sign shop is located at the Northern State Correctional Facility in Newport, Vermont. VCI produces signs to the Manual on Uniform Traffic Control Devices (MUTCD) standards for state, towns and municipalities. 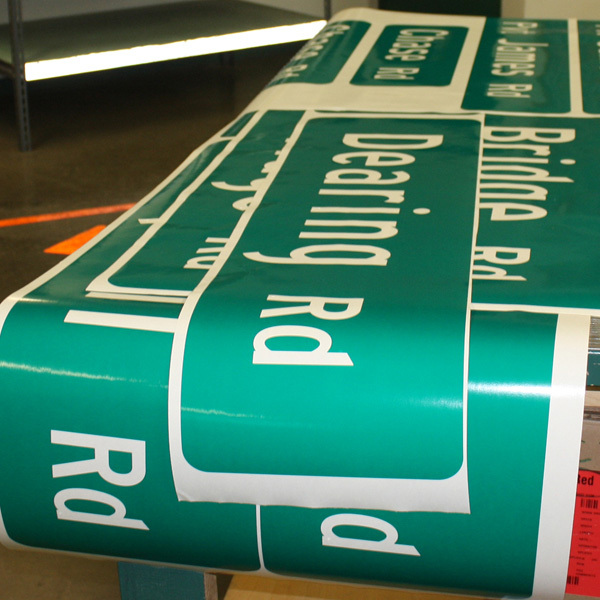 The sign shop also produces custom signs, decals, magnets, banners, engraved items, and inspection stickers on reflective and non-reflective material. The sign shop employs and prepares 12 offenders to reenter the community with the skills they need to succeed.